Lovely food, piping hot and delicious! Me, my mum and 2 sisters dined at Darcy's last night and the food and service was fantastic. Food was good quality, the service a little bit slow but overall enjoyed the meal! We found the bar area nice, the restaurant not as much. Menu wasn't great, but the food was good. Food was very nice at Darcy's except the steak which was a little salty. Service very good and very friendly. Lovely meal with all fresh produce used, excellent service, friendly and welcoming. Excellent food and good atmosphere! Lovely meal at Darcy's Brasserie, great service, lovely atmosphere and reasonable price, highly recommend! Meal was a set menu due to it being Valentines Day. There was plenty of choice. 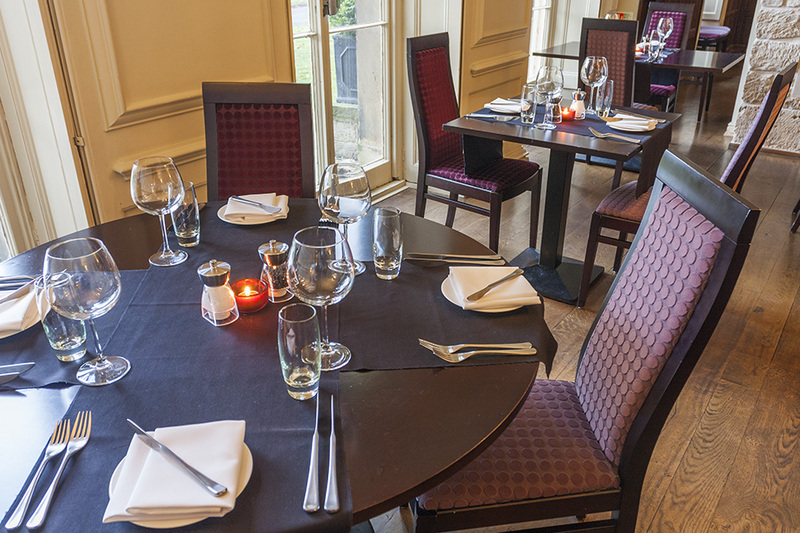 The food was amazing and great value for money the service exceptional. Overall an enjoyable evening! One of the best restaurants I have eaten in. Service superb and one of the desserts was acknowledged as probably the best ever tasted!! We will certainly be back. 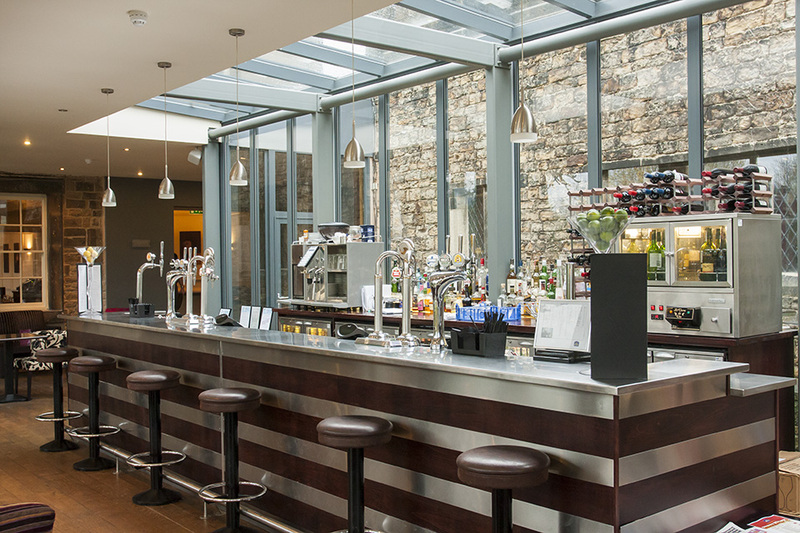 Darcy’s Brasserie is an amazing looking bar with a spectacular fire place, gives the bar a really good atmosphere. With being stylish yet keeping in theme with Mosborough Hall. A wide range of different foods on offer, you’ll be spoilt for choice no matter what you like eating. Definitely be coming by again. Lovely Restaurant, and professional service with a smile. 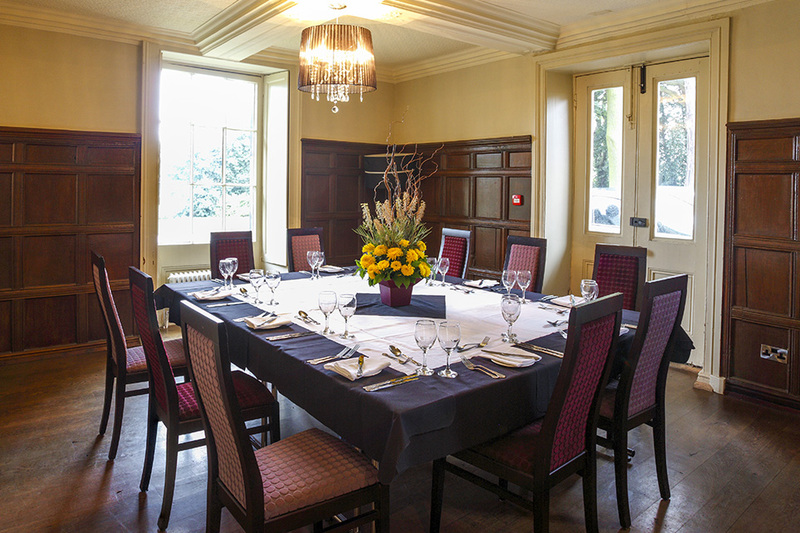 We both had the Set Menu offer at £12.95 for 2 courses, which is good value for the quality of the venue and the food. Starters of soup and seafood Caesar were beautiful and the quantity size good considering its a set priced menu. Main course, both had chicken. This was beautiful, but overall very rich - a little too rich, but that's the only slight issue. Dessert was Cheesecake with poached rhubard. Cheesecake was baked, and I prefer traditional, and unfortunately the rhubarb wasn't poached enough making it very tough to eat. Overall, fantastic venue, great service, and we'll be going back to try out the A la carte menu, which looks great. Just a short drive South-East of Sheffield city centre is the stunning Mosborough Hall. 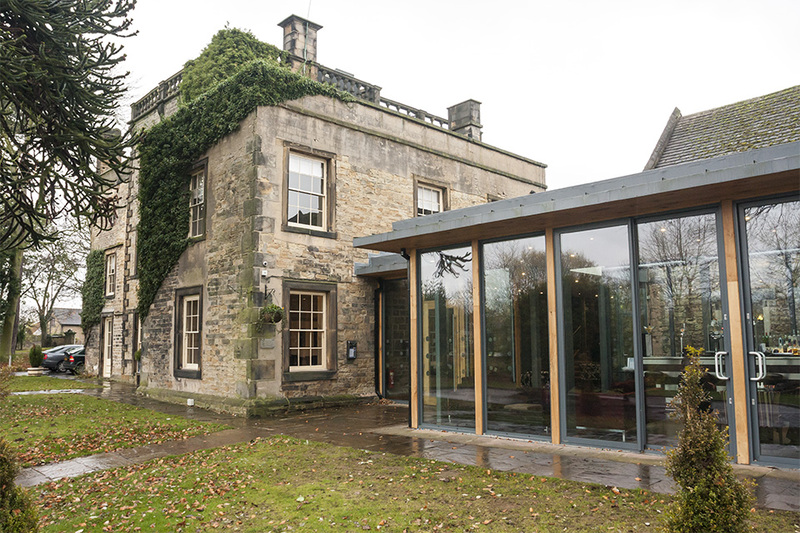 An enchanting 12th-century manor house, Mosborough Hall has been brought into the 21st century following a multi-million pound refurbishment which resulted in the venue being named as one of the first Best Western ‘Plus’ status venues globally. 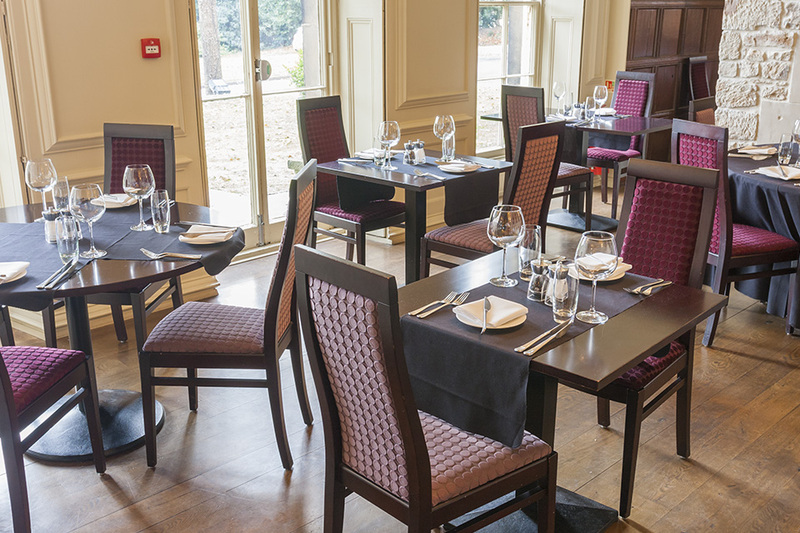 Darcy’s Brasserie is the hotel restaurant, set within the old hall: it boasts a contemporary and stylish interior whilst maintaining the same level of grandeur and elegance as the original manor house itself. 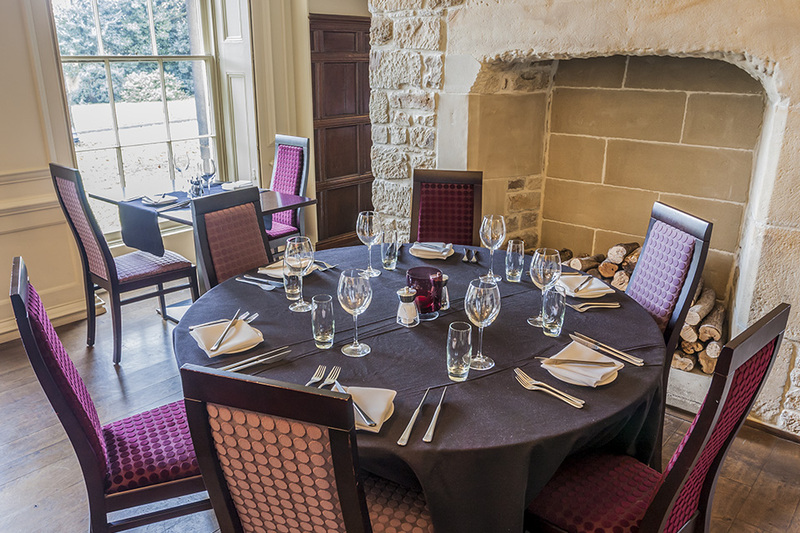 Diners are invited to enjoy a pre-meal drink in either the ancient hall or the newly extended contemporary bar which features the original 12th-century exposed brick work. Wander through to the large dining room and you’ll be struck by how bright and airy Darcy’s is: it's the perfect blend of the old world and the new. 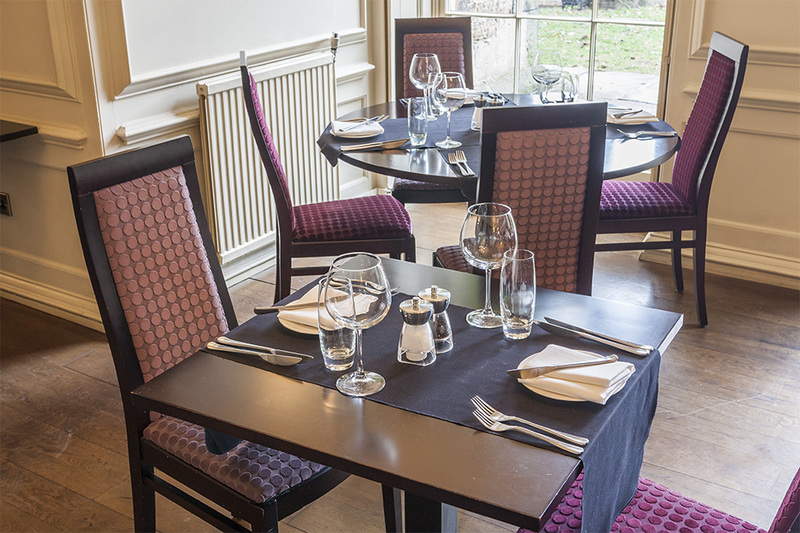 The food at Mosborough Hall is the real star of the show, with the kitchen offering a menu peppered with British and European dishes, plus several plates that have been influenced by places further afield. The menu changes seasonally to reflect what is available locally at the time. 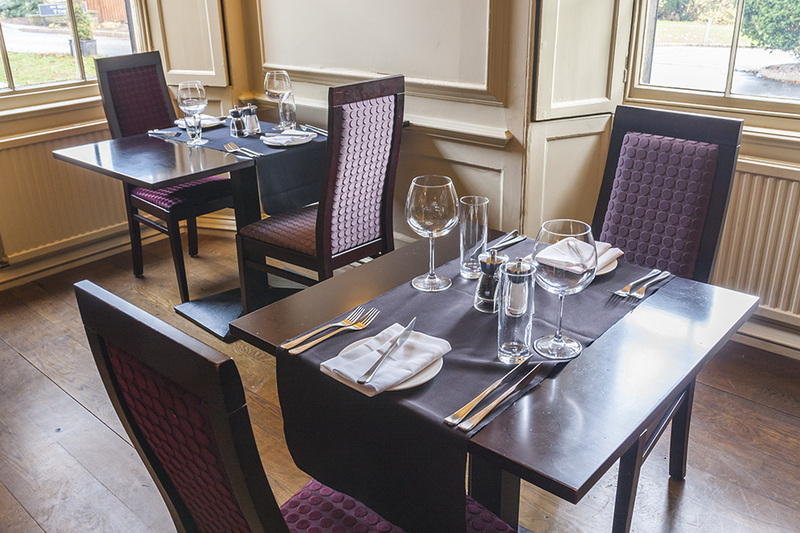 You can expect to find dishes such as broccoli, leek and Yorkshire blue pie served with hand cut chips; market fish of the day served with a caper mayonnaise, hand cut chips and mushy peas; and slow-cooked shoulder of lamb with dauphinoise potatoes and thyme glazed carrots. Any one of the starters will lead you into the selection of mains perfectly and the desserts are equally as mouth-watering. If dessert seems like too much, sit back in one of the comfortable sofas in the reception area and enjoy a coffee or dessert wine alongside homemade petit fours. 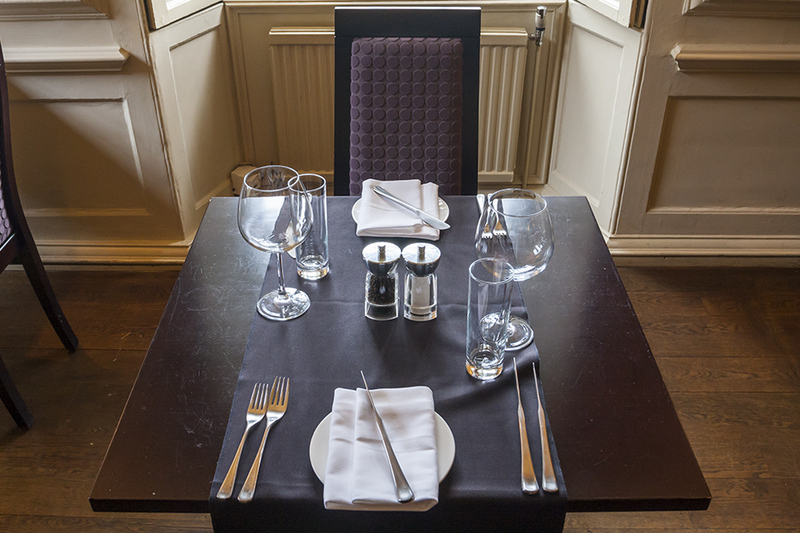 The staff at Mosborough Hall will instantly make you feel at ease: their professionalism and friendly manner makes Darcy’s the ideal spot for any occasion. 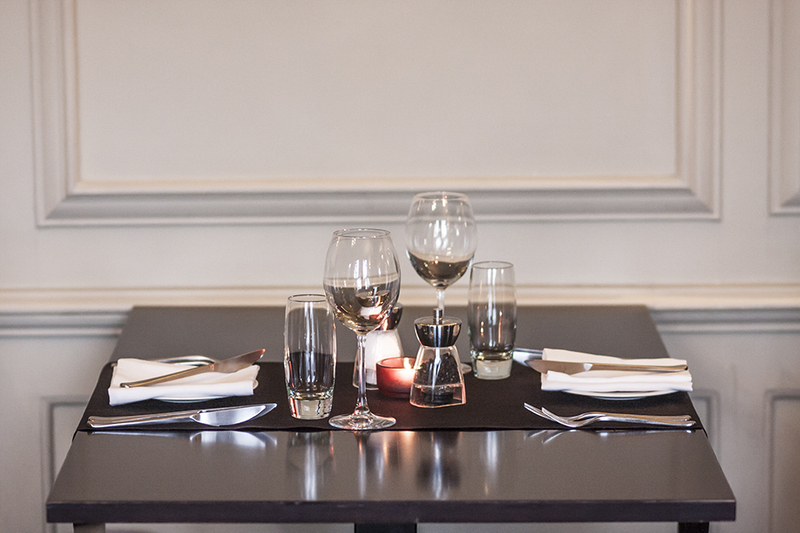 From a special dinner for two all the way to a family celebration or special occasion, you can count on Darcy’s Brasserie and Mosborough Hall to create the perfect atmosphere and serve expertly prepared food, every time.